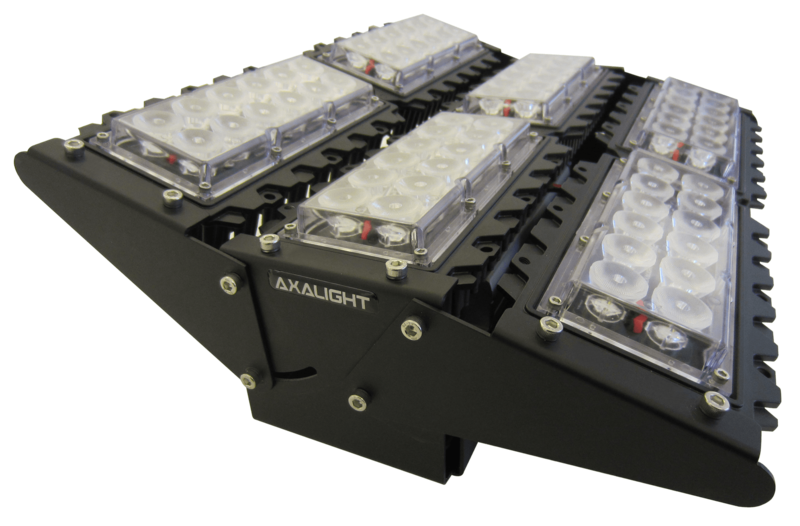 At AXALIGHT we design and manufacture a large selection of LED luminaires to your exact specifications. 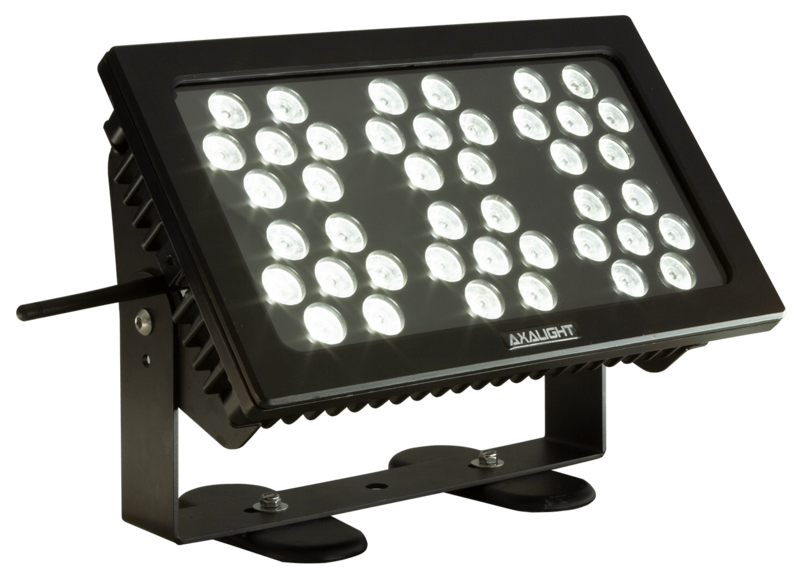 AXALIGHT luminaires are designed and manufactured by AXALIGHT in Europe backed by our 5-year warranty. We also offer bespoke solutions to meet your exact requirements. 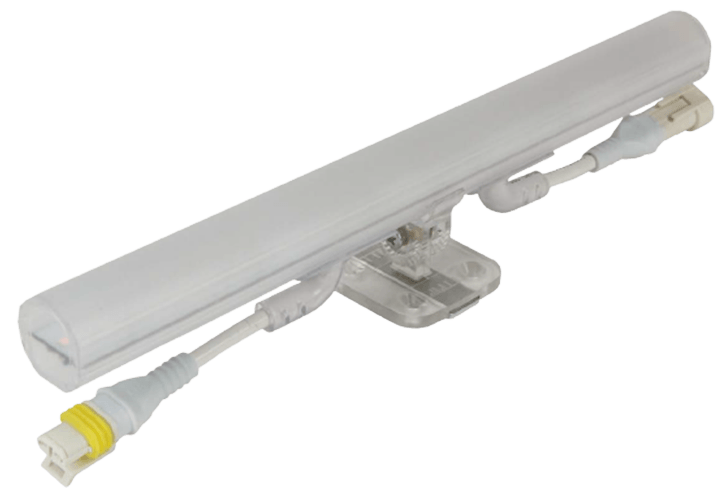 Fully modular, rigid PCB based, sleek aluminium housing linear lighting fixtures ideal for indirect illumination applications such as cove lighting in a wide range of configurations. AXALIGHT FLUXY provides flexible illumination options for a wide array of applications ranging from building facade and monument lighting through to sport and industrial applications. Exterior rated LED fixtures with built Cloud-Drive control available in DuoTek and Mono configurations. 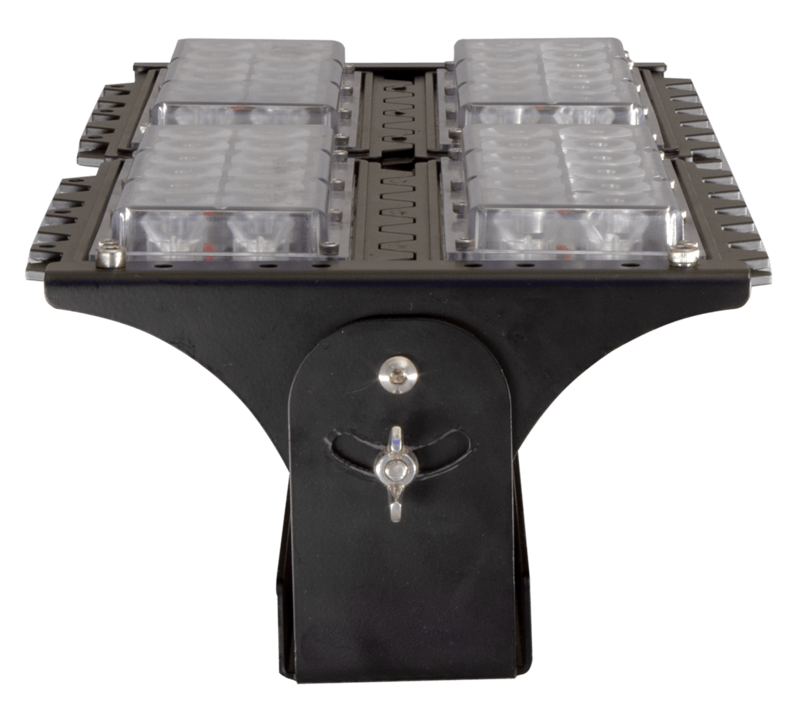 Ideal for flood lighting and colour control of architectural features. End-to-end illumination in stylish extruded linear fixtures available in DuoTek and Mono LED configurations. Ideal for interior architectural linear illumination applications. Fully homogenous, modular, rigid PCB based, high-density, high output linear strips ideal direct viewing applications such as structure outlines, mirror surrounds, etc. Circular light engines ideal for use in AR111 & PAR36 type fittings. Available with or without lenses. Fully dimmable to black using AXALIGHT LED dimmers. SKYLINE DUOTEK provides the perfect combination of Filament-White & TriRGB LED technologies specifically designed to enhance building architecture as part of the urban skyline. RELINE DUOTEK provides the perfect combination of Filament-White & TriRGB LED technologies specifically designed for recessed applications. 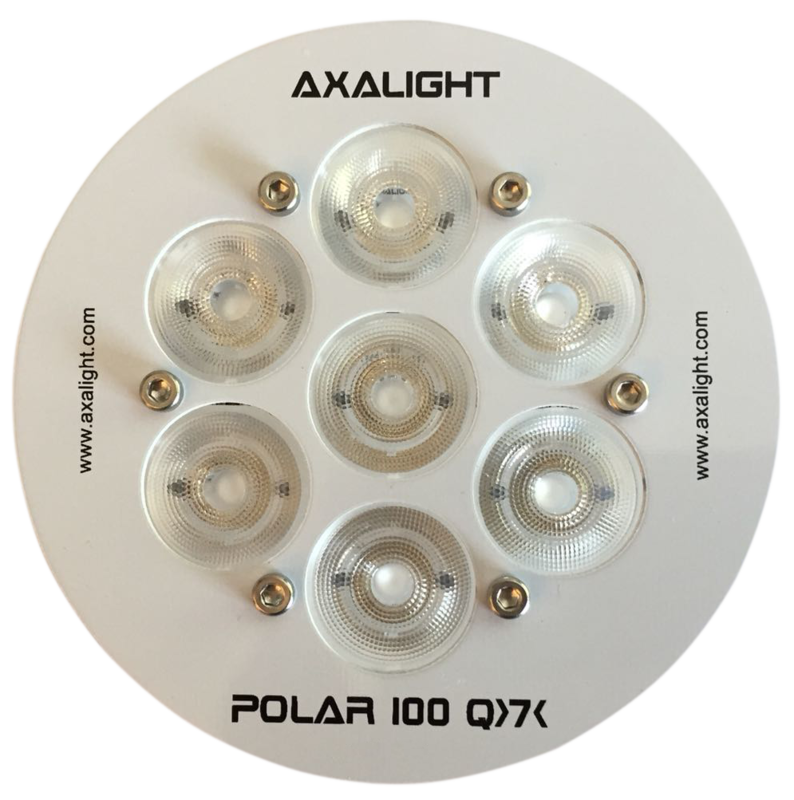 AXALIGHT VARAXY provides flexible illumination options for a wide array of applications ranging from building facade and monument lighting through to sport and industrial applications. Linear exterior luminaires, designed for seamless end-to-end use. Fully dimmable to black using AXALIGHT LED dimmers. 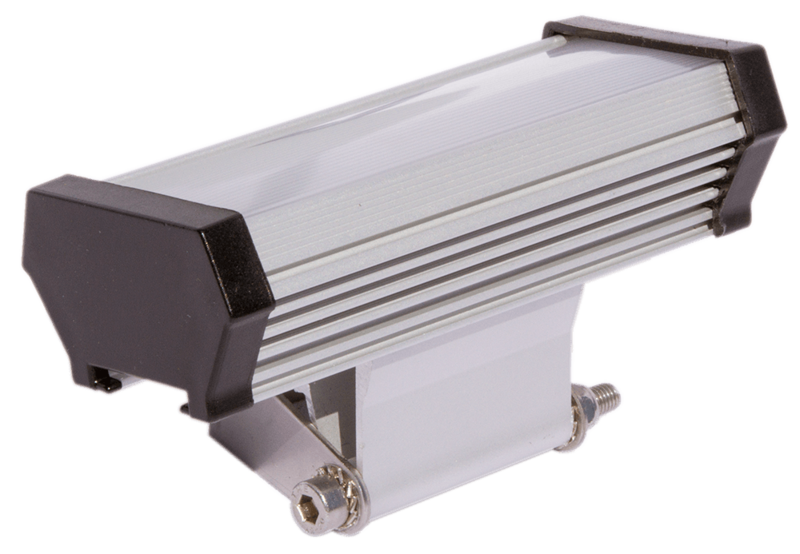 Linear DMX controlled exterior luminaires, designed for seamless end-to-end use. 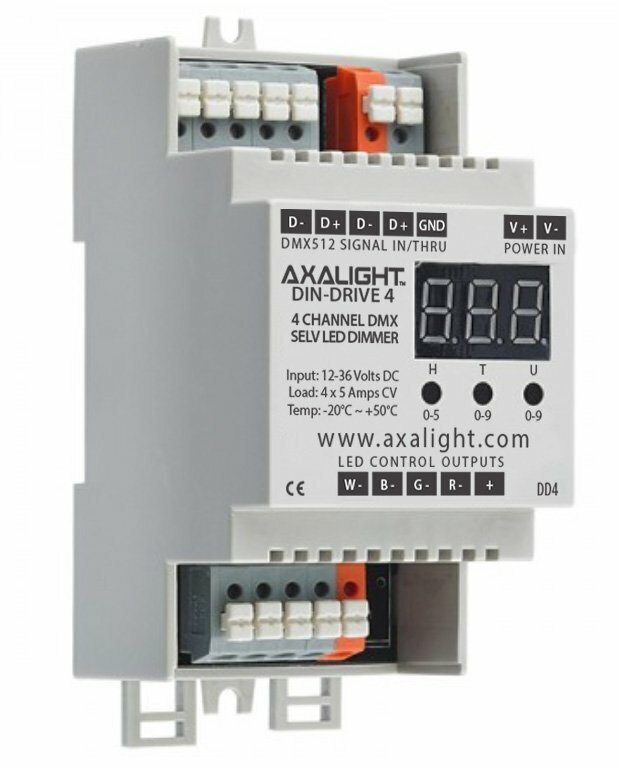 Fully dimmable and controllable directly by DMX. 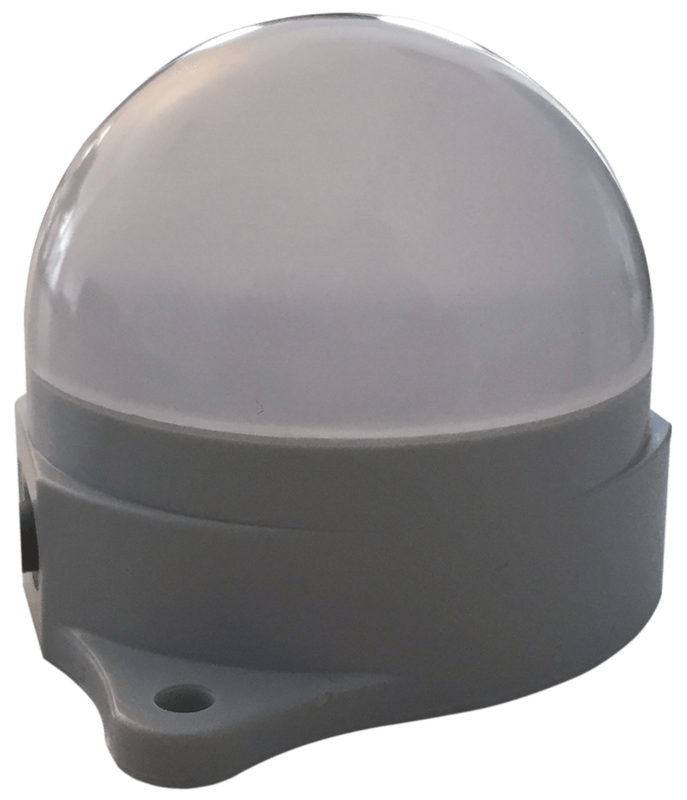 Compact exterior fixtures featuring DuoTek technology to provide points of colour around structures. 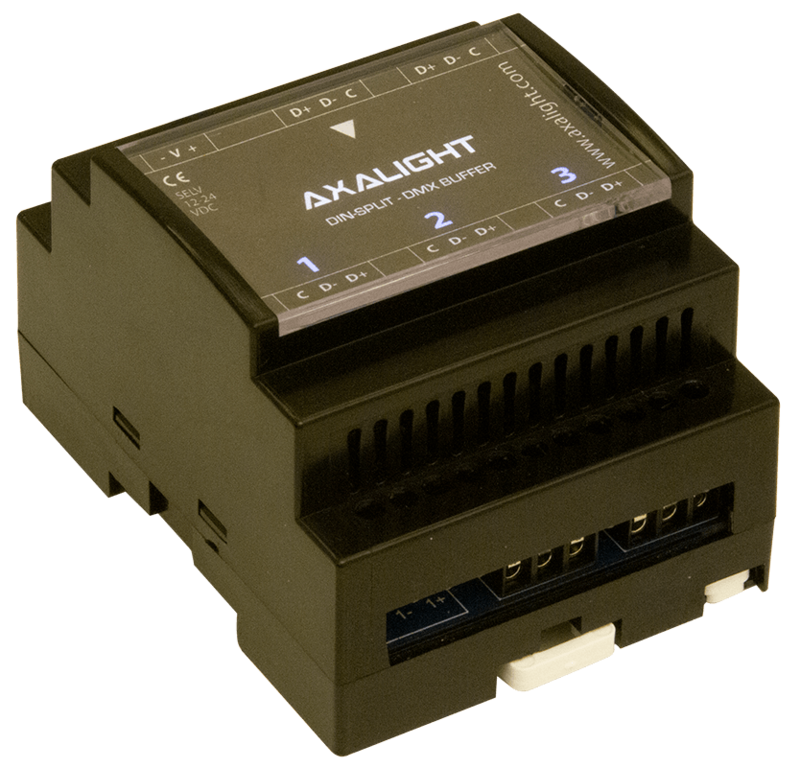 From urban architecture to Cloud and wireless, whatever your application AXALIGHT can provide a control and LED drive system to meet your requirements. Cloud-Control is a Windows software application that provides system integrators and technicians configuration of AXALIGHT Cloud-Drive enabled lighting luminaires and LED dimmers. 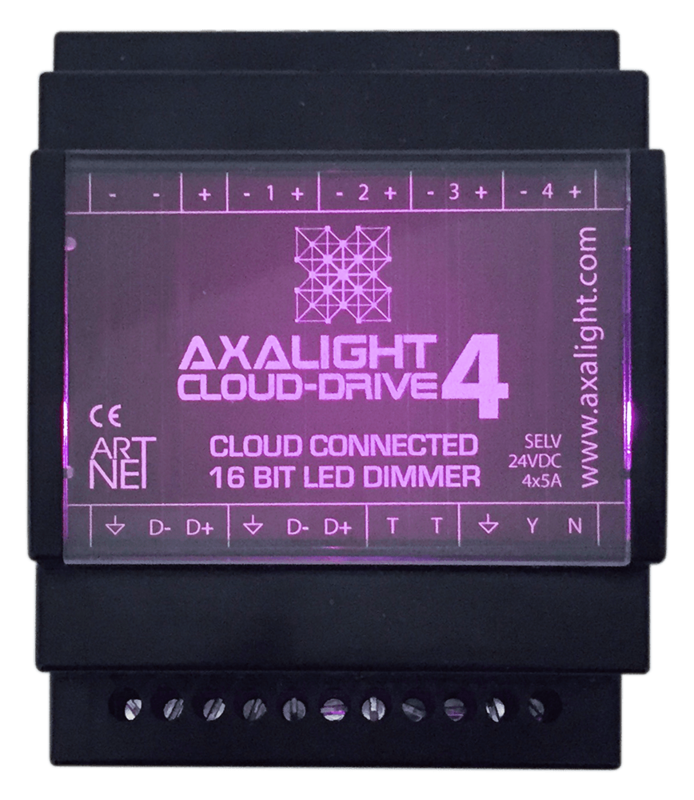 Cloud-Drive4 communicates over WiFi and Art-Net for fast installation and mobile systems whilst offering flicker-free, super smooth dimming right down to black. constant voltage LED control applications. Inputs and outputs protected agains static and shorts.